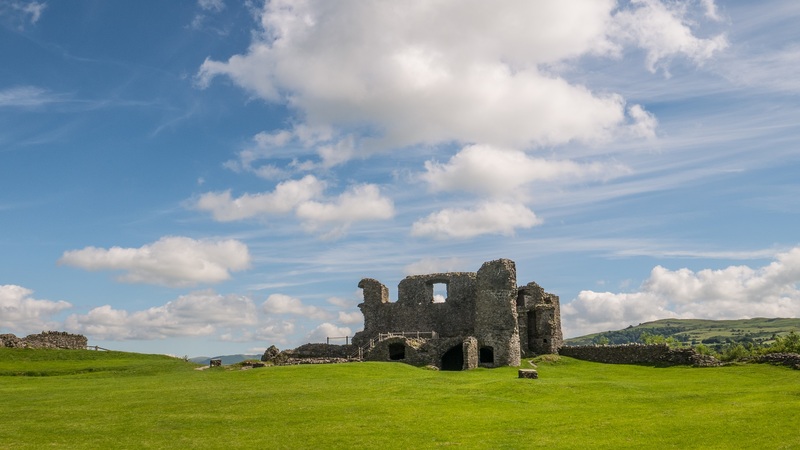 If you’ve visited Kendal you’ll have noticed our wonderful castle ruins situated high atop a glacial drumlin overlooking the town, you may have taken a lovely leisurely stroll up for a closer look at the remaining walls and to take in the stunning views across Kendal. 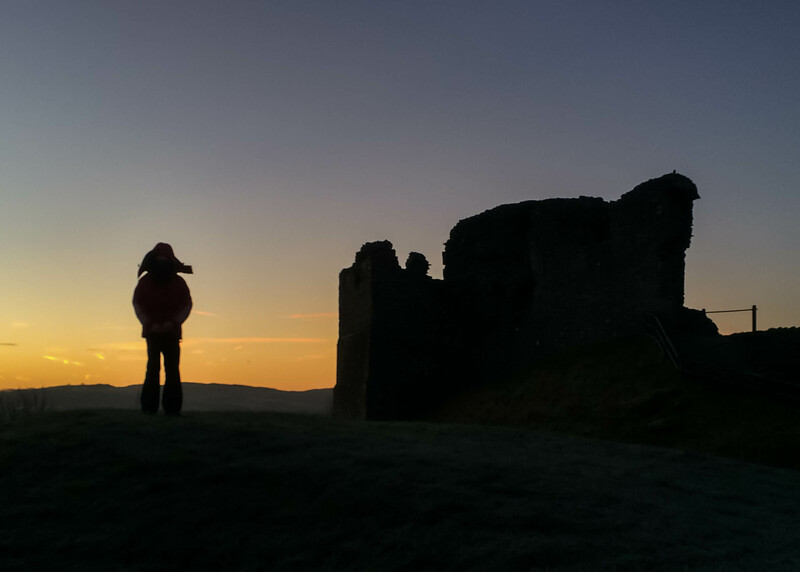 For 2018, there is a new way to delve deeper into the history of Kendal’s most prominent heritage site, through the new Kendal Castle Audio Trail! The Audio Trail aims to give visitors a better understanding of the castle, celebrating its former glory as a lavish manor house. The Audio trail is available to listen to here on the Visit Kendal website or for a more immersive experience you can download them onto a mobile device and listen whilst you stroll around our glorious ruins. Interpretation panels are planned to be added to the castle grounds later this year, to reveal more visual clues about life at Kendal Castle. Kendal Castle is a short walk from the centre of our town, cross the River Kent via the footbridge near Abbot Hall. From the other side of the bridge, turn right and walk for a couple of minutes, until you reach Parr Street. Turn left onto Parr Street and follow the road until you Sunnyside, which will take you up to the Castle.